It's been a while since I have compiled a list of interesting links for you all to read. I have found quite a few really cool ones like 16 Leave it to Beaver Secrets and one about a wedding gown made from the bride's husbands parachute from WWII. 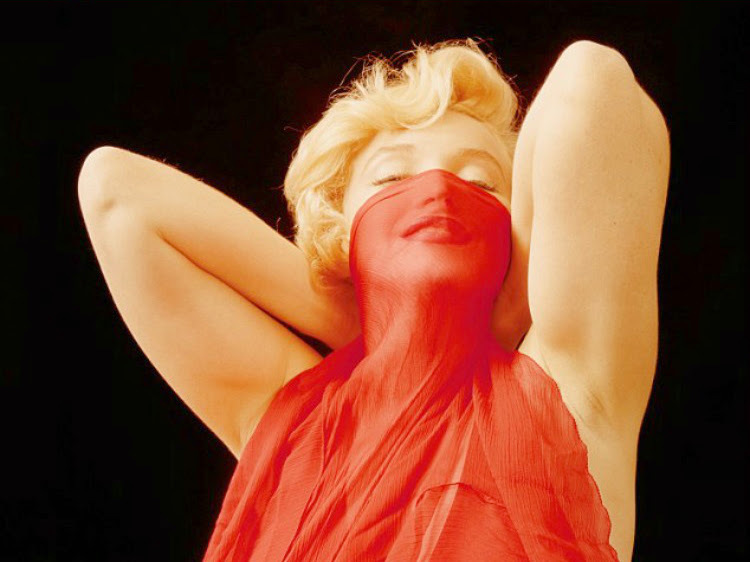 I also found the link about Marilyn's London Portraits to be exquisite and a bit haunting. 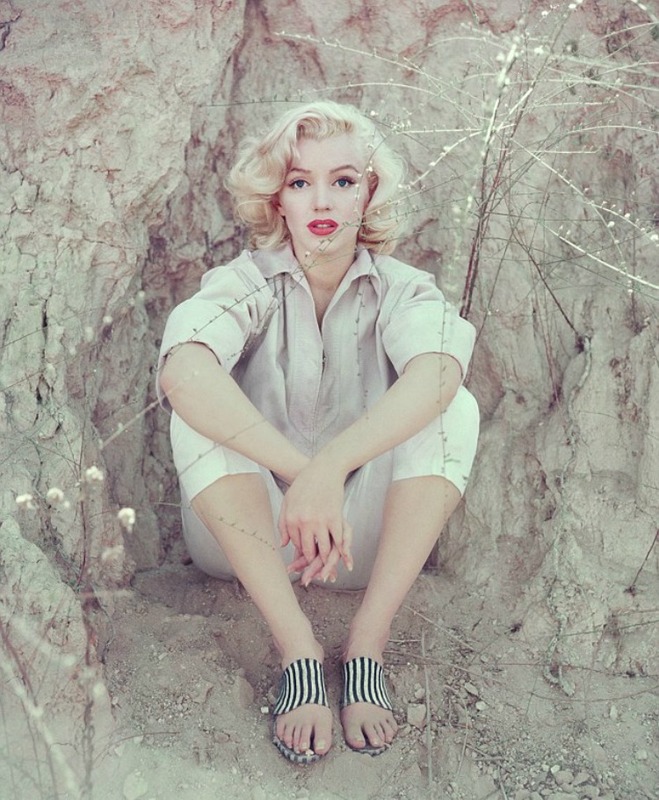 I can't help but wonder how anyone could be that physically beautiful and she really was. I hope you enjoy what I have found and let me know which links you enjoyed the most. Fantastic links. I really appreciate that you source so many engaging, inspiring posts/articles to share with us here on a regular basis, Daffny. Thank you for doing so.